Lisa Hendrickson-Jack is a certified Fertility Awareness Educator, Holistic Reproductive Health Practitioner, and author of The Fifth Vital Sign. 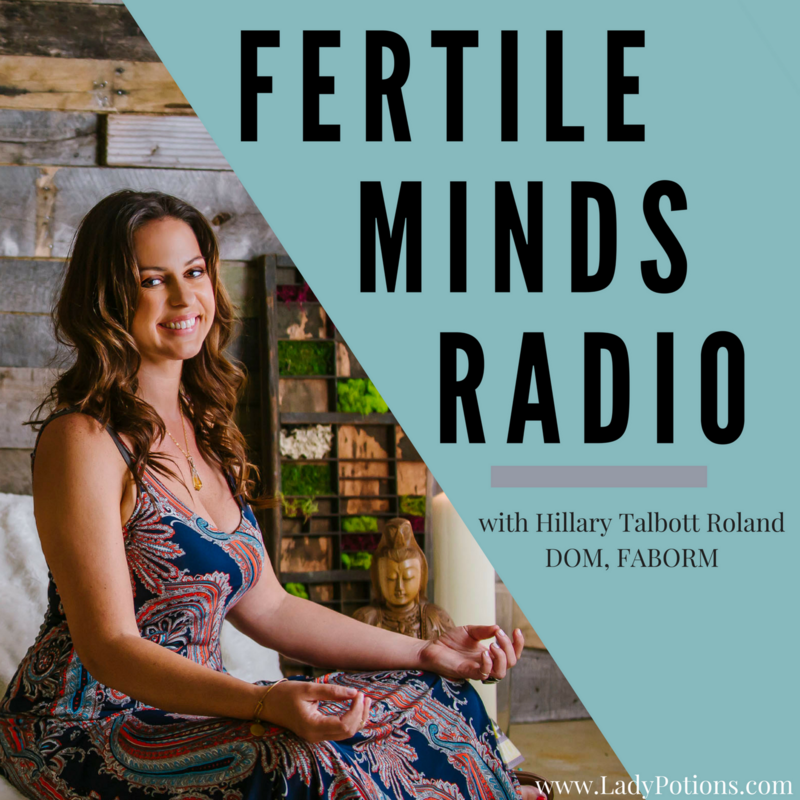 She joins the show today to speak with Hillary about using Fertility Awareness as a primary method of birth control, ovulation as a health marker, important things to know about hormone birth control, and an evidence-based approach as to how to set ourselves up for success when it comes to our menstrual cycle and fertility tracking. They discuss the realities of the public education system regarding this topic, hear more about her Fertility Friday Podcast, and ways in which women can connect more with their cycle and fertility. You must not rely on the information in this podcast as an alternative to medical advice from your doctor or another professional healthcare provider. If you have any specific questions about any medical matter you should consult your doctor or another professional healthcare provider. If you think you may be suffering from any medical condition you should seek immediate medical attention. You should never delay seeking medical advice, disregard medical advice, or discontinue medical treatment because of information on this website or in this podcast.